Choose the leaders in comprehensive and individualized digestive care. Our Practice Philosophy can be summarized in a few words. Our patients should feel welcomed and cared for from the time they walk into the office to the time they return to the primary care physician. Here at Advanced Digestive Care, we don’t just see patients, we care for them. From the time a patient is referred to the office, the aim is to meet and exceed the needs of the patients. Our Motto: Specialized technology... individualized care. We are very aware that we are dealing in the most precious commodity on earth, the human life. We provide comprehensive Gastrointesinal care including Colon Cancer Screening, Reflux Disease (GERD), Swallowing Disorders, Ulcer Disease, IBS, Crohn’s Disease, Colitis, Pancreatic and Biliary Disease and ERCP. We are the only community practice providing Endoscopic Ultrasound Services in Tampa Bay For Your Convenience we NOW have full time offices at Clearwater and Countryside locations. We accept most major medical insurance plans. With addition of a new physician and staff we strive to see you within a week of the request. Urgent consultations are often provided the same or next day. Procedures are performed at several area locations. These include, West Coast Endoscopy Center, Morton Plant Hospital Clearwater, Mease Countryside Hospital and at the new state of the art facility, the Safety Harbor Surgery Center From October 2010. The procedures are done mostly before noon to avoid keeping the patients fasting for too long. We strive to do our best, if we fall short please take the time to tell us. If we meet or exceed your expectations, please tell others. 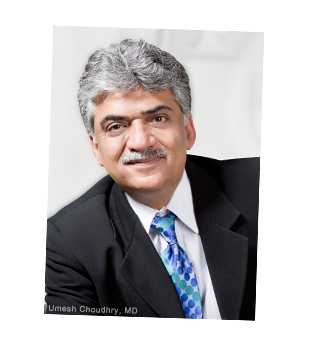 Dr. Umesh Choudhry established the practice in 1998 after serving as Assistant Professor at University of South Florida. He obtained his Medical Degree from University of Delhi, India, Residency training at St. Vincent Hospital, Indianapolis and Gastroenterology fellowship at Wright State University. Ohio. He completed Advanced Fellowship in Swallowing Disorders and Endoscopic Ultrasonography at University Of South Florida Center for Swallowing Disorders. He received the ASGE national scholarship for this training in 1995 thereby becoming one of very few physicians in the nation with such training. He has published several articles, book chapters, research papers. He has served as the Chairman of Department of Medicine and Endoscopy at Morton Plant Hospital and is very active in charitable and cultural organizations. Dr. Degala graduated from Kempegowda Institute of Medical Sciences, Bangalore, India. He completed his Internal Medicine residency training, Gastroenterology Fellowship, and Advanced Therapeutic Endoscopy Fellowship at Henry Ford Hospital, Michigan. After fellowship, he joined the teaching faculty of the Division of Gastroenterology at Henry Ford Hospital and Health System before joining Advanced Digestive Care, PA. He has a special clinical interest is endoscopic diagnosis and treatment of complete disorders of the pancreas and biliary tract. Dr. Degala specializes in advanced therapeutic endoscopic procedures including ERCP, Endoscopic Ultrasound, HALO/BARRX radiofrequency ablation therapy, endoscopic mucosal resection, and enteral stenting. 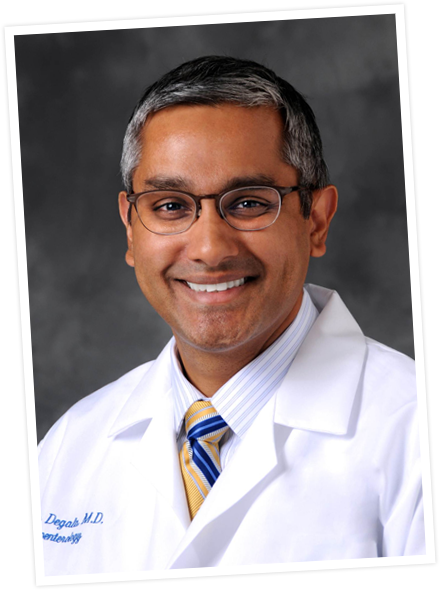 Dr. Degala is Board Certified in Internal Medicine and Gastroenterology. He is also an active member of the American College of Gastroenterology, the American Society for Gastrointestinal Endoscopy, and the American Gastroenterological Association. 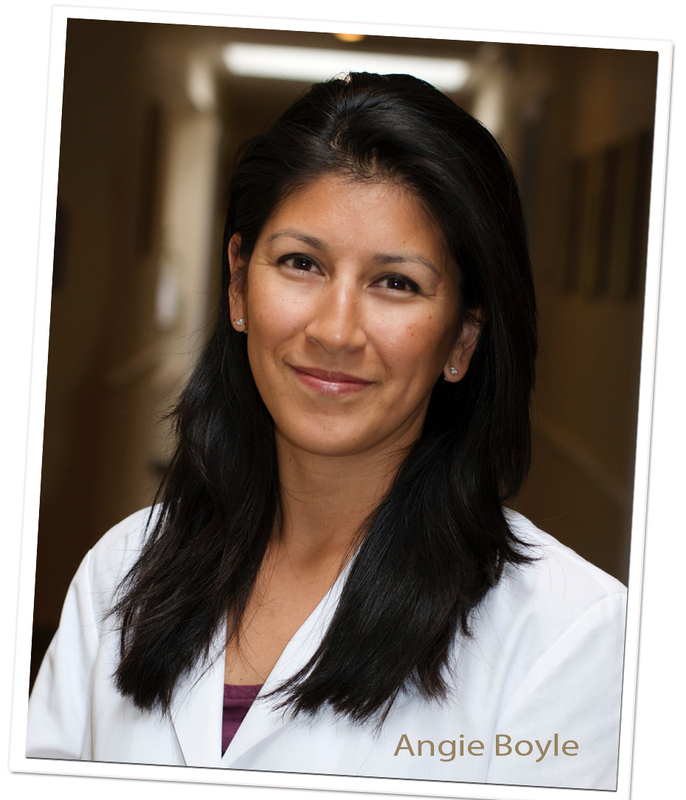 Ms. Boyle has been a dedicated physician assistant with Advanced Digestive Care since 2003. She completeed her Physician Assistant training at Miami Dade College and Jackson Memorial Hospital with a Bachelors in Science from Emory University. She has established herself as one of the most accomplished Physician Assistants in the area and has a loyal patient following. 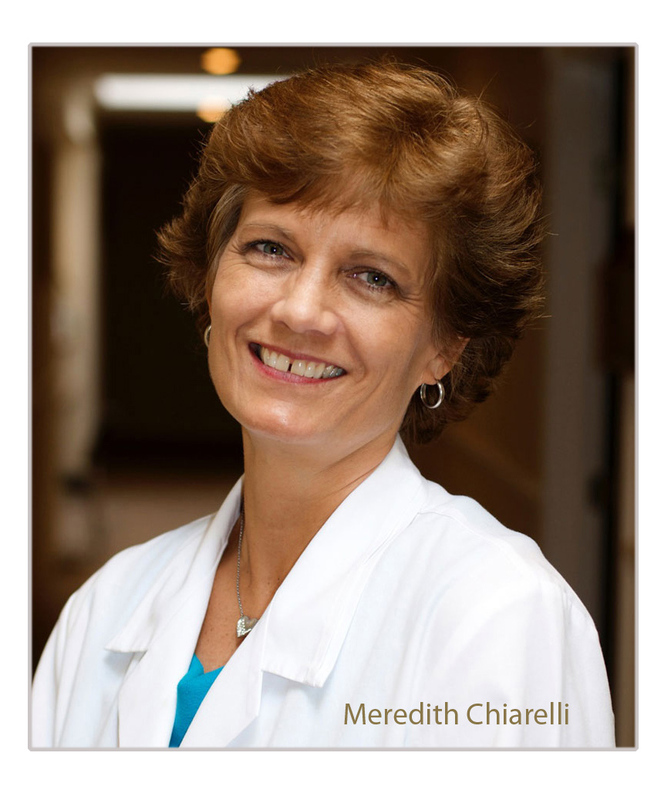 Ms. Chiarelli joined Advanced Digestive Care in 2009. She brings over 18 years of experience in gastroenterology, surgery, internal medicine and anesthesia. She has quickly established herself as an integral part of the practice and is fast accumulating her patient clientele.